Our Championship Belt War Eagle Champion series belt can be used for tournament purposes or for individual purposes. 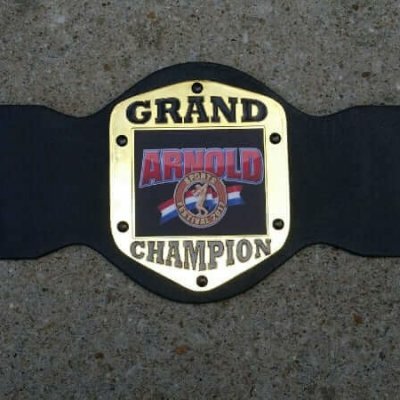 Affordable prices on championship belts is our trademark. 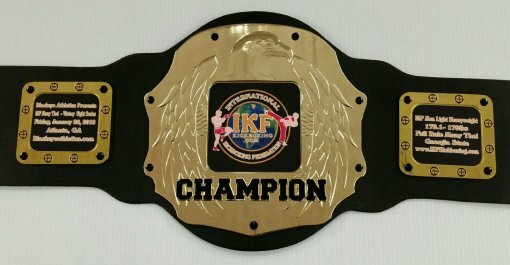 Our Championship Belt War Eagle Champion series belt can be used for tournament purposes or for individual purposes. 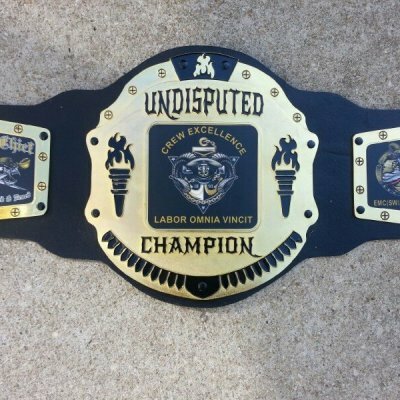 The War Eagle Champion series belts are designed to accommodate 2 to 4 square medals and the center medallion. Artwork and photos can be emailed for customization to [email protected] Price depends on artwork and custom designs. Allow 2 weeks for custom artwork that you provide and build time. Size is 10″ wide x 48 ” long comes with snaps and is adjustable. Can be submitted by customer or Build Ur Belt can create your artwork for a fee. 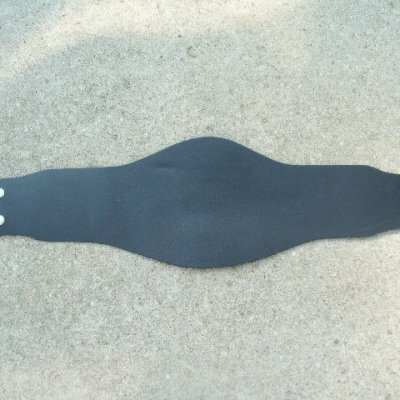 Be sure to add the Artwork Fee product to the cart if you will have Build Ur Belt create the artwork.